Vertebral Disk Removal (Laminectomy) is an orthopedic surgical procedure where the whole or a part of the lamina is removed, from a vertebra. What is the Vertebral Disk Removal of Spine surgical procedure? The parts of the body involved in a Vertebral Disk Removal (Laminectomy) procedure are the vertebral disk and spine. Why is the Vertebral Disk Removal of Spine surgical procedure Performed? A Vertebral Disk Removal (Laminectomy) procedure is performed to relieve pressure and pain on the nerves and/or the spinal cord. Alternatives to the procedure are physiotherapy and medication. 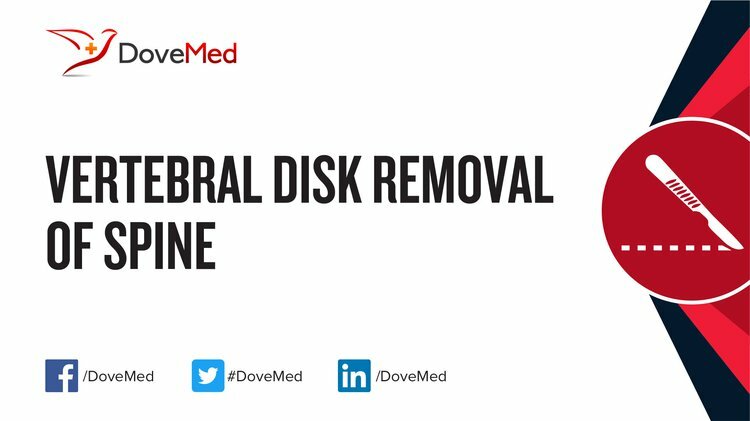 However, if these treatments prove ineffective, then Disk Removal or Laminectomy remains as the only alternative. The recent advance in the procedure is in the use of laparoscopic techniques, which is referred to as Endoscopic spine surgery. What is the Cost of performing the Vertebral Disk Removal of Spine surgical procedure? The cost of Vertebral Disk Removal (Laminectomy) procedure depends on a variety of factors, such as the type of your health insurance, annual deductibles, co-pay requirements, out-of-network and in-network of your healthcare providers and healthcare facilities. How is the Vertebral Disk Removal of Spine surgical procedure Performed? A Vertebral Disk Removal (Laminectomy) procedure is performed in a hospital. The patient is admitted, undergoes the procedure and is discharged as per the instruction of the physician. 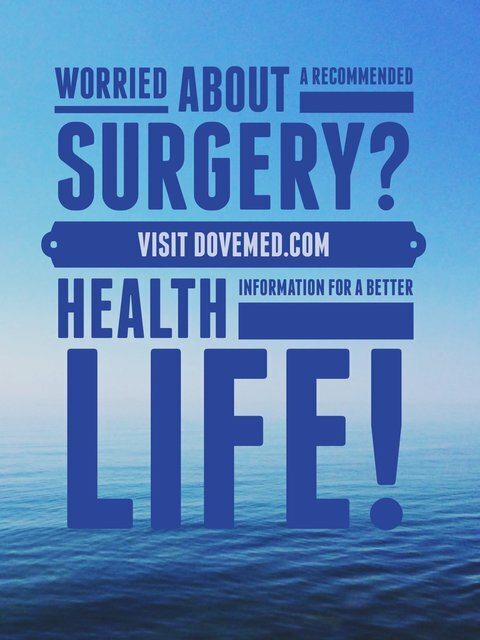 The procedure is performed either by a neurosurgeon or orthopedic surgeon along with an anesthesiologist. The procedure may take anywhere between 1-3 hours. A physician will request your consent for Vertebral Disk Removal (Laminectomy) procedure using an Informed Consent Form. A physician will request your consent for the Vertebral Disk Removal (Laminectomy) procedure using an Informed Consent Form. What Tests are needed, before the Vertebral Disk Removal of Spine surgical procedure? What is a Vertebral Disk Removal (Laminectomy) procedure? Will I be able to walk, sit, or rest properly after the procedure? Will I need any prosthetic after the procedure? The Vertebral Disk Removal (Laminectomy) procedure is an open surgery; hence, there is some amount of blood lost, which varies from patient to patient. What are the possible Risks and Complications during the Vertebral Disk Removal of Spine surgical procedure? What Post-Operative Care is needed at the Healthcare Facility after the Vertebral Disk Removal of Spine surgical procedure? What are the possible Risks and Complications after the Vertebral Disk Removal of Spine surgical procedure? What Post-Operative Care is needed at Home after the Vertebral Disk Removal of Spine surgical procedure? It takes about 4-5 weeks to completely recover from the procedure. Patients usually experience discomfort and pain even during the recovery phase. Who will you receive a Bill from, after the Vertebral Disk Removal of Spine surgical procedure? The patient is advised to double check the type of billing before a Vertebral Disk Removal (Laminectomy) procedure is performed.